Entertainment will be provided by the current marathon accordion record holder, Cory Pesaturo! Cory Pesaturo (“C Pez”) is one the forefront of the accordion world, pushing the boundaries on multiple fronts of what is possible with the accordion. The only person to ever win a World Championship on Acoustic, Digital And Jazz Accordion, and is the only recent graduate of the prestigious New England Conservatory of Music in Boston, MA. 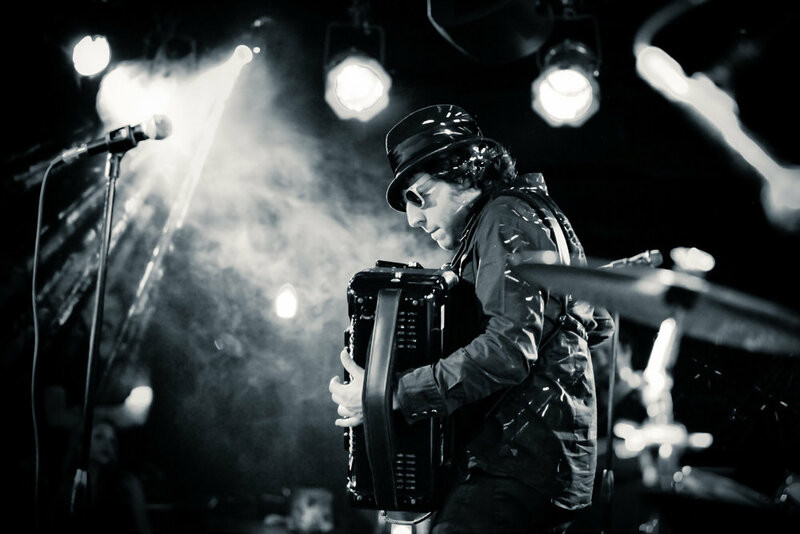 Pesaturo is also a Guinness World Record Holder, as RedBull® flew him to Austria to break the Marathon Accordion Record in 2017, in which Cory played the accordion over 32 hours.